Another lovely postcard from my pen pal Katharina. 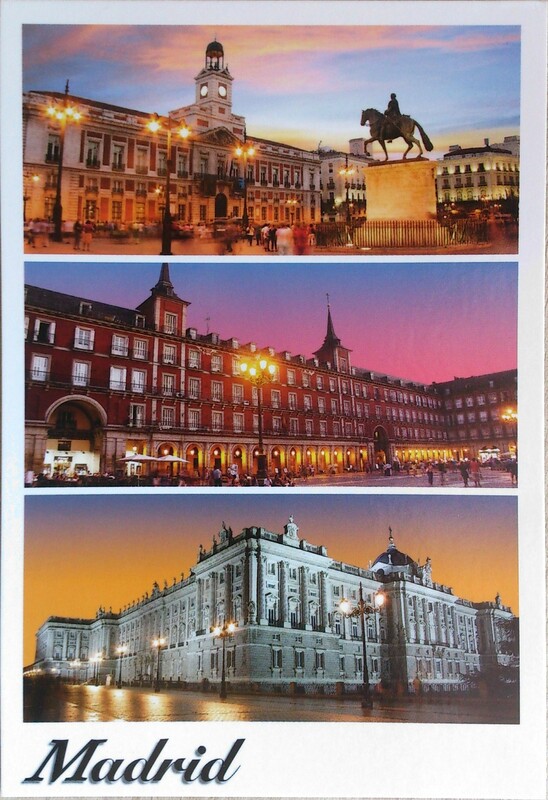 🙂 It pictures the Puerta del Sol, Plaza Mayor and Palacio Real. The Puerta del Sol (Spanish for “Gate of the Sun”) is one of the best known and busiest places in Madrid. This is the centre (Km 0) of the radial network of Spanish roads. The square also contains the famous clock whose bells mark the traditional eating of the Twelve Grapes and the beginning of a new year. 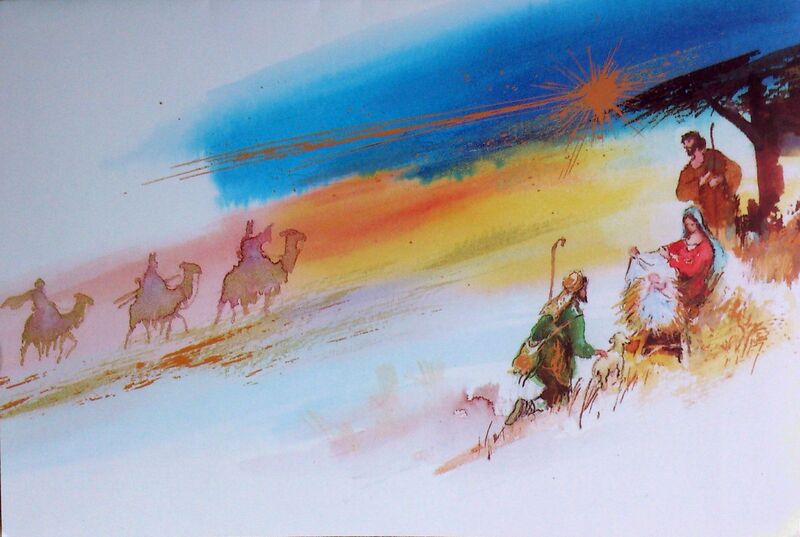 The New Year’s celebration has been broadcast live on national television since December 31, 1962. The Plaza Mayor was built during Philip III’s reign (1598–1621) and is a central plaza in the city of Madrid, Spain. 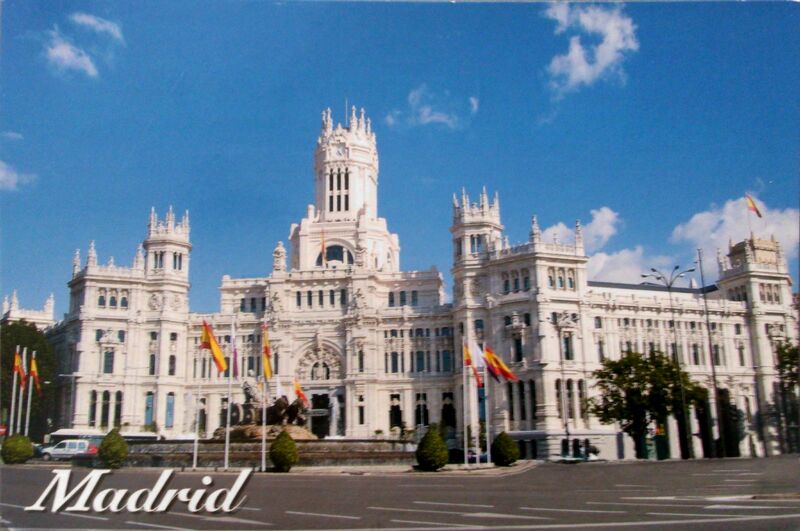 It is located only a few Spanish blocks away from another famous plaza, the Puerta del Sol. The Plaza Mayor is rectangular in shape, measuring 129 m × 94 m, and is surrounded by three-story residential buildings having 237 balconies facing the Plaza. It has a total of nine entranceways. The Casa de la Panadería (Bakery House), serving municipal and cultural functions, dominates the Plaza Mayor. The Palacio Real de Madrid (literally: Royal Palace of Madrid) is the official residence of the Spanish Royal Family at the city of Madrid, but is only used for state ceremonies. King Felipe VI and the Royal Family do not reside in the palace, choosing instead the more modest Palacio de la Zarzuela on the outskirts of Madrid. The palace is owned by the Spanish State and administered by the Patrimonio Nacional, a public agency of the Ministry of the Presidency. The Running of the Bulls (in Spanish: encierro) is a practice that involves running in front of a small group of bulls (typically a dozen) that have been let loose on a course of a sectioned-off subset of a town’s streets. The most famous running of the bulls is that of the eight-day festival of Sanfermines in honour of Saint Fermin in Pamplona, although they are held in towns and villages across Spain, Portugal, in some cities in Mexico, in San José Festival held in Trujillo, Peru. The origin of this event comes from the need to transport the bulls from the off-site corrals where they had spent the night, to the bullring where they would be killed in the evening. Youngsters would jump among them to show off their bravado. 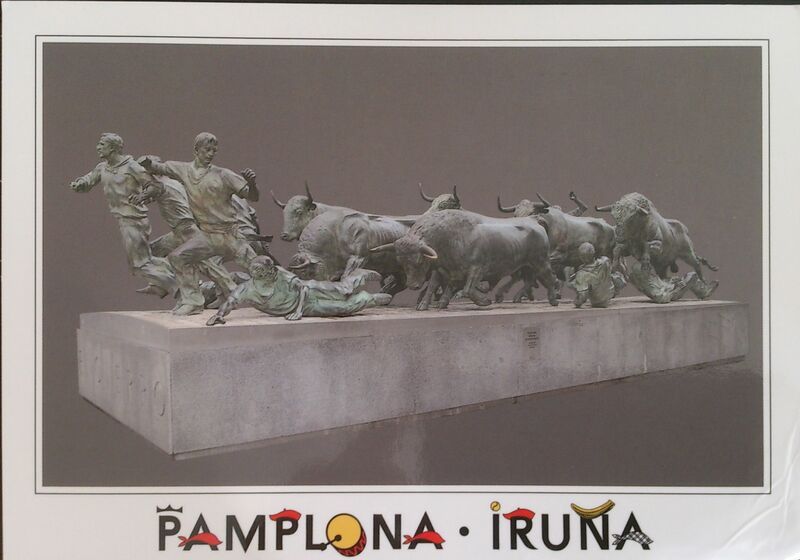 In Pamplona and other places, the six bulls in the event are still those that will feature in the afternoon bullfight of the same day. 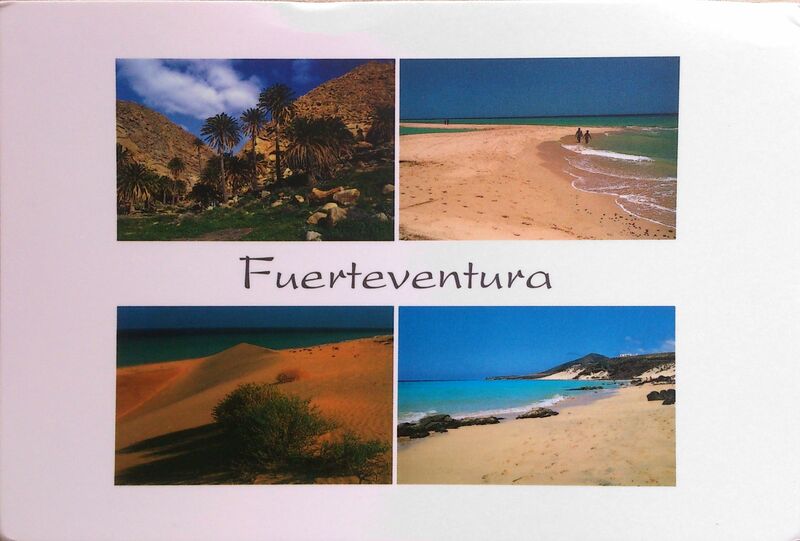 Fuerteventura can be loosely translated as ‘Strong Winds’ or a corruption of French Forte Aventure (‘Great Adventure’). 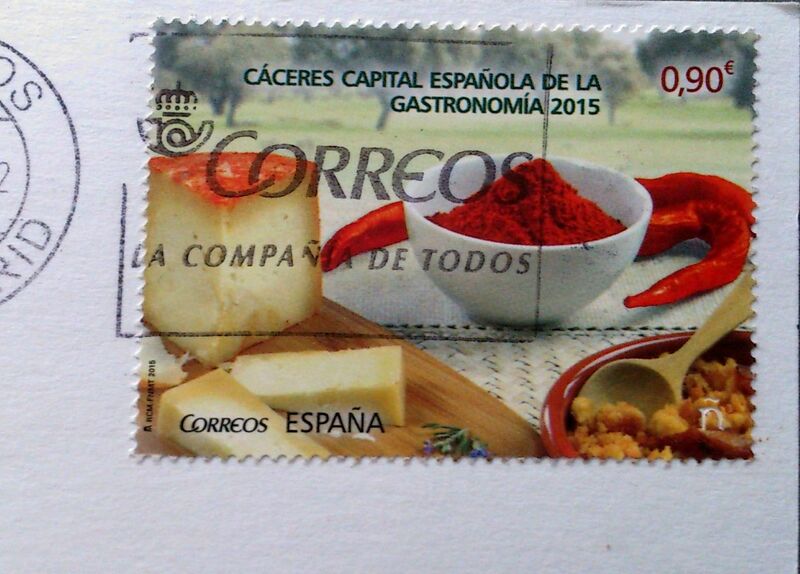 It is one of the Canary Islands, in the Atlantic Ocean off the coast of Africa, politically part of Spain. 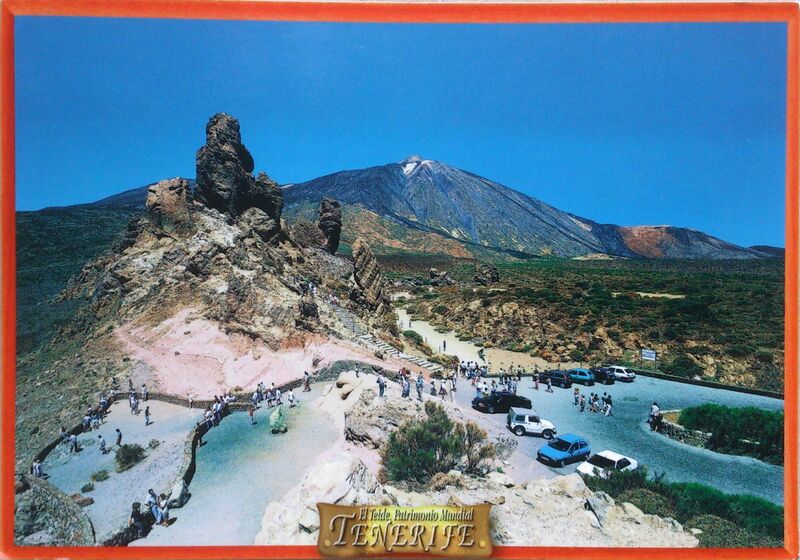 At 1,660 square kilometres it is the second largest of the Canary Islands, after Tenerife. It was declared a biosphere reserve by UNESCO on 26 May 2009. 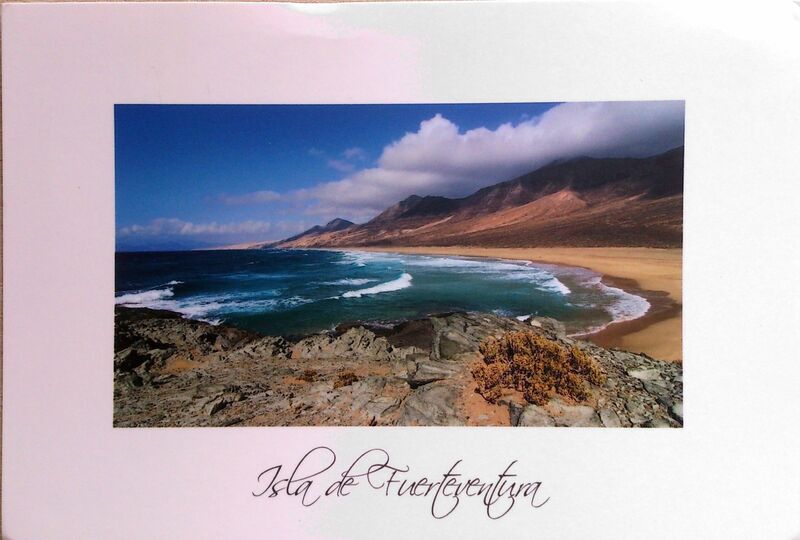 The first settlers are believed to have arrived here from North Africa – the word Mahorero (Majorero) or Maho is still used today to describe the people of Fuerteventura and comes from the ancient word ‘mahos’ meaning a type of goatskin shoe worn by the original inhabitants. They lived in caves and semi-subterranean dwellings, a few of which have been discovered and excavated revealing relics of early tools and pottery. In antiquity, the island was known as Planaria, among other names, in reference to the flatness of most of its landscape. The Barcelona Metro (Catalan and Spanish: Metro de Barcelona) is an extensive network of electrified railways that run underground in central Barcelona and above ground into the city’s suburbs. 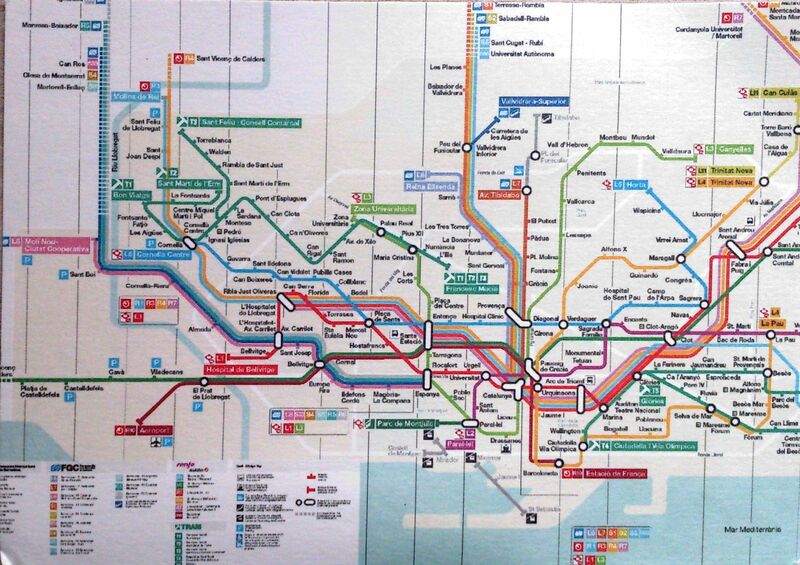 Since September 20, 2011, Barcelona Metro system consists of 11 lines with 163 stations and 123.7 km in total. In 2002 ATM announced that two additional lines would built in the near future, L12 and L13. There have been 3 driverless lines since 2009: Line 11, Line 9 and Line 10, in chronological order.